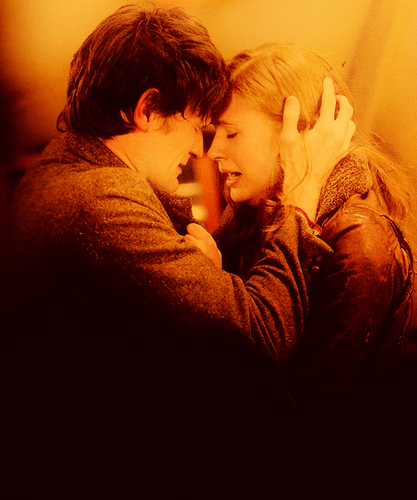 Amy/Eleven :'(. When Rory is erased from history.... Wallpaper and background images in the Eleven & Amy club tagged: doctor who amy eleven series 5. This Eleven & Amy fan art might contain gatto, vero gatto, gatto vero, tom, tomcat, and salotto.